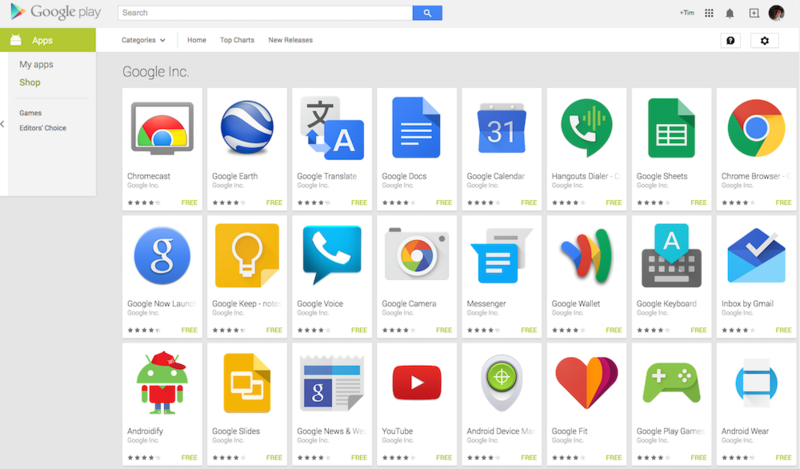 A gang of updates are hitting Google Play this morning, covering a large part of Google’s entire suite of apps. Included are updates for Maps, Google+, Play Music, Search, Gmail, and more. While the updates are hitting devices, there is still little detail as to what is inside, but since all of these apps have received Material Design makeovers, you should not expect anything too fancy. If anything, it is minor bug fixing and tweaks. If you spot something serious, let us know below. We will update the download list as more come in.